The fast-growing Chinese Transsion Holdings company which has its base in Hong Kong TECNO is one of the mobile companies ruling the mobile market in Asia, Africa and more. 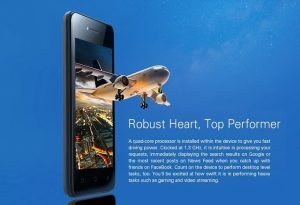 Tecno mobility has been known for their high-grade and affordable smartphones ranging below 15,000 Naira. Since Tecno inception in the Africa mobile market, they have been competitive putting their opponent on their feet. 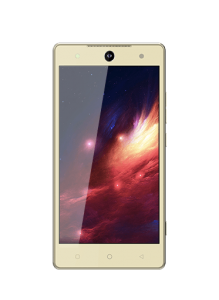 The TECNO W1 is a beautifully crafted device launched with a 4-inch display screen with a resolution of 480 x 854 pixels resulting to244ppi per density. this device though similar to the Tecno W2 is referred to as both the upgraded and the downgraded version of the W2. The W1 body is made of plastic, nothing out of the ordinary and a dimension of 126 x 64 x 10.5 mm showing how well it fit well at hand. Tecno W1 is a IPS capacitive touchscreen type with display colours up to 16 million which gives the device a colourful and bright display coupled with a resolution of 854 x 480 pixels resulting in 244 ppi per density. 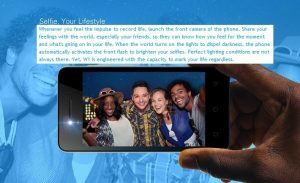 Tecno W1 is launched with a camera befitting of a low budgeted device but with more clarity compared to other devices its price with a 2MP Rear camera featuring HDR, Geo-tagging, panorama camera with LED flash with a front camera 2MP with a flashlight which gives users opportunity to take pictures even in low light situation. Tecno W1 is powered by MediaTek MT6580M chipset which offers a 1.3 GHz Quad Core Cortex A53 and Mali graphics which helps produce an optimum performance with less power consumption & more which helps the device to work very fast. Tecno w1 runs on a 1GB RAM and packs 8GB Storage of internal storage that can be expanded up to 32GB via a microSD card which is enough to store any document. This is the main selling point of this device, it is the first low-end device featuring the latest Android version. 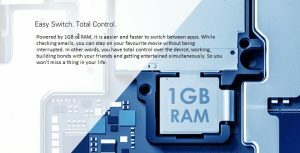 I guess this is due to the fact that the W series has been well known for their 0s, the w4 was the first to feature the Android Marshmellow in the Tecno series and now we have the recent release in the W series featuring the latest Android version 7.0 Nougat, this was not expected since the W1 is the least of the W series in price and screen size by senior to all the w series in the of 0s version. This Android 7.0 is the latest and the most efficient and user-friendly Android version which enhances a smooth operation of the device no matter the number of applications running. 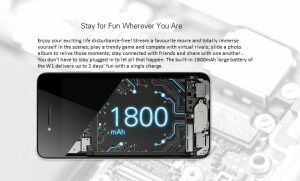 The W1 features 1800 mAh Battery capacity which charges faster and thanks to the screen size, Android 0s and the processor the device does not drain the battery instead it saves battery to last users for at least 12-14 hours. 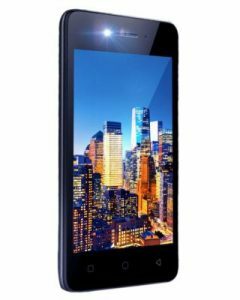 Where To Buy Tecno W1 in Nigeria. 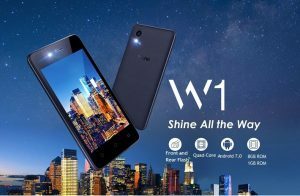 In case you will love to buy a smartphone of great features and at the same time pocket-friendly, Tecno W1 is the phone for you. Get yours now to take the picture ever with just one shot, however, for convenience, you can buy it from an online shopping store. The best website to visit to buy your Tecno W1 is Kara.com.ng where you will enjoy fast delivery to your location in Nigeria within 24 hours to 48 hours, good customer support and ability to choose any mode of payment for your goods.